For several years now Glenfiddich has been releasing an experimental series, the Glenfiddich Fire and Cane is the fourth and latest release in that series which employs peated Glenfiddich and rum casks for its creation. Peated Glenfiddich is rather rare, but they did a release a few years back and rum casks are used in the 21 years Reserva. However, this is the first time they’ve put the two together. The Glenfiddich Vintage Peated is one of my favorite releases done by Glenfiddich and them resurrecting it and then finishing it in rum casks is super exciting. It’s something I’ve been hoping they’d for quite a while; at least the resurrecting the peated Glenfiddich part. The rum cask wasn’t even a thought till now… and with that on to the review. Peat, toffee, spice, malt, complex sweetness (candy and fruit) and light bits of vanilla, graham and cocoa. Dry oak smoke, malt, candy sweetness, fruit and some honey, char and floral soapy notes. Long – Peat, caramel, char, spice, sweetness and soap. Good balance, medium body and soft velvety feel. It has a complex and layered aroma, a palate that’s on par with it and a finish that is great until the soap notes on the tail end kick up. 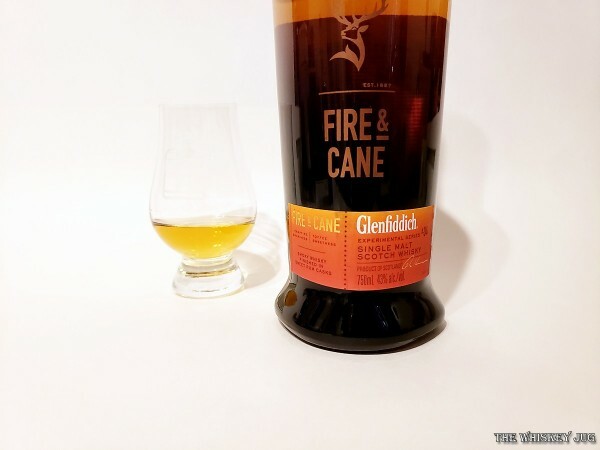 On the whole, I enjoy the Glenfiddich Fire and Cane; I like the sweet and smoky combo and it hearkens back to the old Glenfiddich Vintage Reserve Peated release which I love. If it didn’t have that soap note it would be KILLER. This is a release I would LOVE to try at full cask strength and non-chill filtered. I bet the oiliness of it would amp this up several notches and possibly cover or reduce the soapy notes. 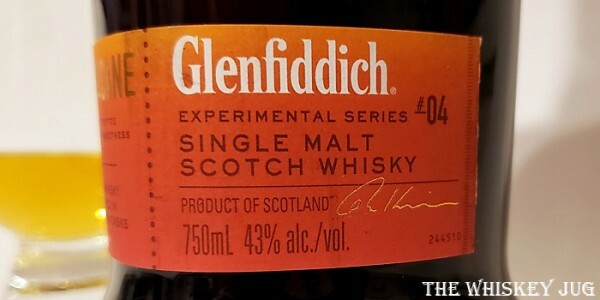 Cask Strength Glenfiddich is great and peated Glenfiddich is great so it only makes sense the combo would also be great. Let’s hope they’re listening. 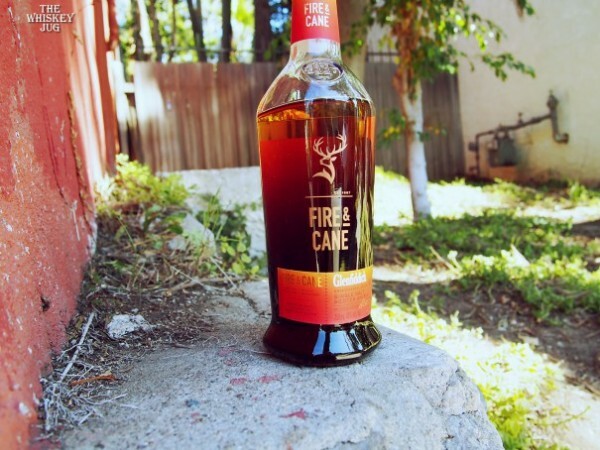 *Disclosure: This Glenfiddich Fire and Cane was graciously sent to me by the company for the purposes of this review. The views, opinions, and tasting notes are 100% my own. Glenfiddich Fire and Cane is a wonderful blend of smoke and sweet. 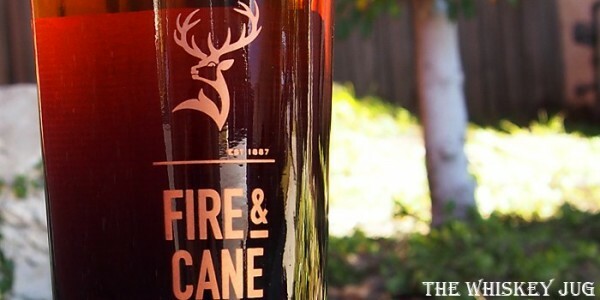 The post Glenfiddich Fire and Cane Review appeared first on The Whiskey Jug.